Time for new carpet? Or are you about to undertake some remodeling for a fresh new look that’s clean through and through? 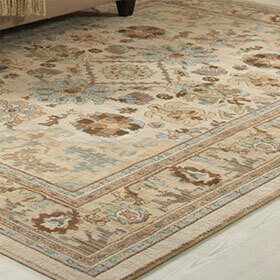 There’s nothing like the luxury of carpet in a fine living room, nor its warm comfort in the bedroom. In business since 1965, we’re family owned and operated. Our carpet services include retail sales by knowledgeable staff together with expert fast carpet installation. 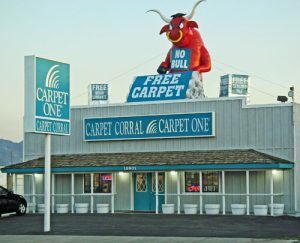 You’ll find carpets and more at our Hesperia showroom. 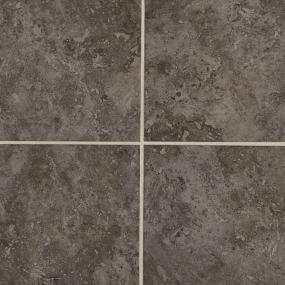 With our huge inventory from the leading brands we most likely already have exactly what you want in-stock and ready to roll to your home or business for same-day installation. The many benefits of carpet make it the modern standard floor covering for homes and businesses alike. There’s nothing like its soft warm feel, and it’s extra-safe when there are toddlers around. It actually traps allergens and pet dander, which is then removed by normal care and maintenance. 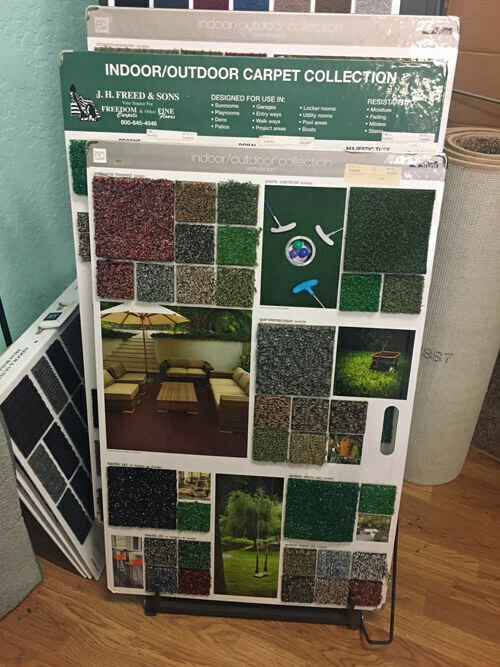 We carry a wide range of selections, from luxurious carpeting to commercial and outdoor grades. There’s solids, patterns, berbers, shags, and more. 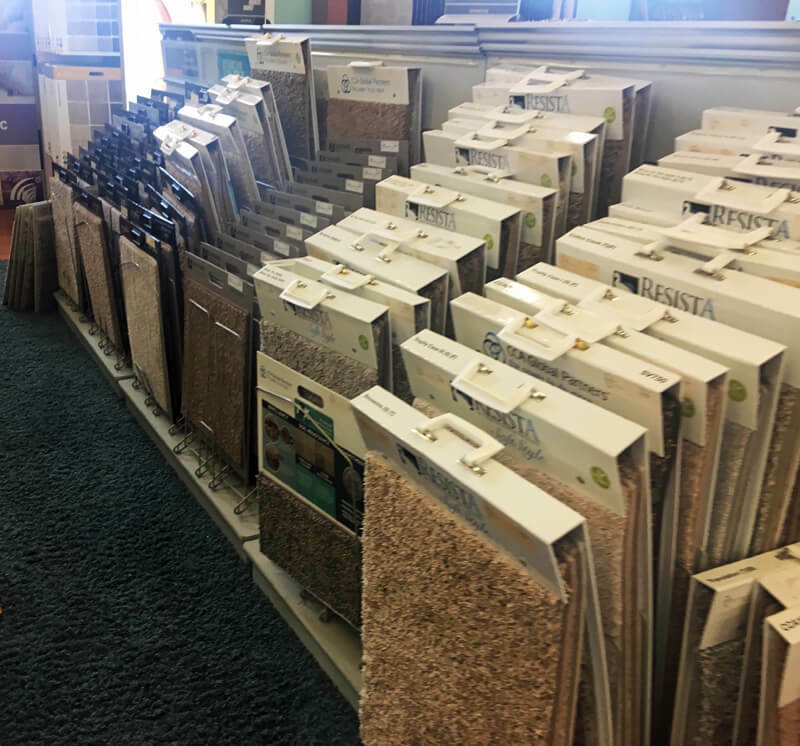 Many people are overwhelmed by the many choices, so our friendly staff is ready to help you choose the right carpet. Here’s some quick information to help guide you along. Nearly all wall-to-wall carpets today are various blends of synthetic nylon, polyester, and polypropylene. Nylon is recyclable and has the best overall performance in its ability to maintain its original appearance with superior fading and stain resistance. 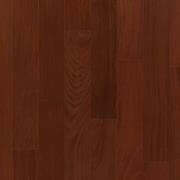 Polypropylene also resists staining and fading, but is not as durable and comes in fewer colors. Polyester absorbs a variety of dyes and is fade and stain resistant, but isn’t as long-lasting as nylon. Your eyes can tell you what you need to know about traditional versus contemporary, plush versus short-pile, and so on. But knowing some construction terms can also be handy. Pile is the most common type, consisting of countless threads woven through the baking and cut flush or in patterned heights on the top. Berber uses loops rather than cut fibers and is often made of natural wool. Cut & Loop is, well, a combination of cut and uncut loops. 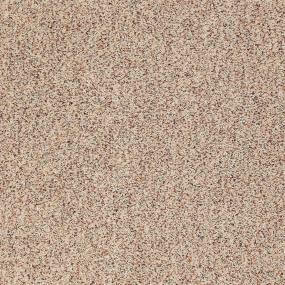 Textured types are two-toned and make vacuuming patterns and footprints less visible. They’re good for families and in high traffic areas. 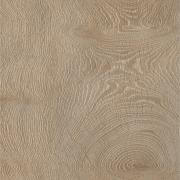 Frieze has a slight twist on the fibers and different pile heights and is good for high traffic areas. Saxony has a uniform fiber twist and cut. It’s plush and elegant, but vacuum patterns and footprints are very visible. Cable uses a thicker yarn making it soft and comfortable, ideal for the bath and living room. Unfortunately, it can crush under heavy traffic. If you’re really into comparisons, the following technical terms may be helpful. Pile height is simply the height of the fibers. Shorter piles feel a bit rougher, but require less frequent vacuuming and cleaning. Stitch rate refers to the density of fibers. A higher density of stitching makes the carpet more durable and look better. Face weight refers to the weight of the fibers. You typically want some 35 to 45 ounces per square yard. Placing a tighter twist on the fibers improves durability. Today’s carpets are more durable and stain-resistant than ever before for wall to wall for comfort and flexibility in where you might want to move your furniture from time to time. 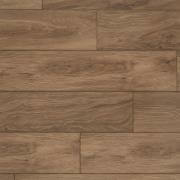 Our experts will help you sort through the materials and styles to meet each and every need and preference. We can help with not only color coordination but with matching your lifestyle and budget as well. And of course you’re welcome to come and just browse one of our showrooms in Hesperia, Barstow, or Apple Valley. 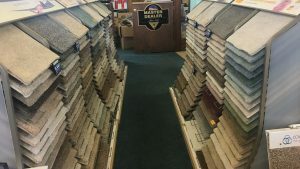 In addition to retail sales, we provide expert installation of our carpet throughout the Barstow-Victorville region, often on the same day you order. A professional installer will remove the old carpet and pad then thoroughly clean the subfloor. They’ll install new padding and tack strips before trimming and stretching to complete your new carpet installation. So what is proper carpet care and maintenance? Of course, there’s regular vacuuming. But keep in mind that no textile is completely stain proof, and stain guards only provide extra time for you to take care of spill and spot removal. So take care of spills immediately. Manufacturers recommend professional cleaning services every few years. Neither steam cleaning nor shampooing is right for all textile blends (and are not for most natural fibers), and dry-powder methods always leave at least a little residue behind. You can count on our professional services to choose the proper method, and do it right!